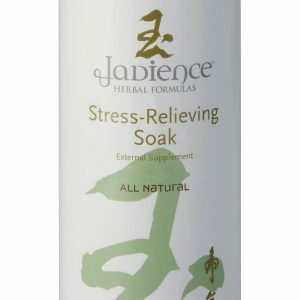 Best in Advanced Herbal Technologies. 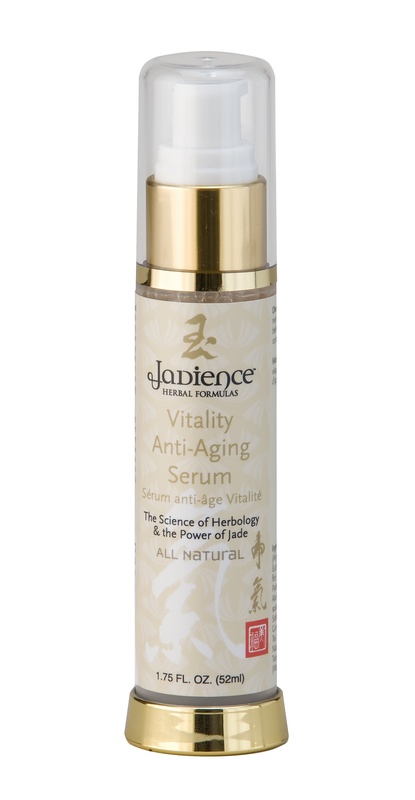 Harmonize your mind and body with our Ultimate Rebalancing Formula, formulated by physicians of East Asia. 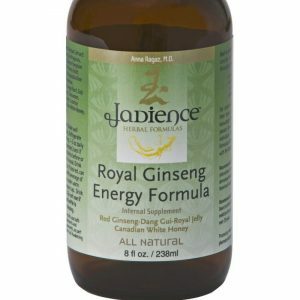 This powerful formula is easily absorbed by the body to quickly rebalance chi (energy) and circulation allowing your body to function at its most optimal level. 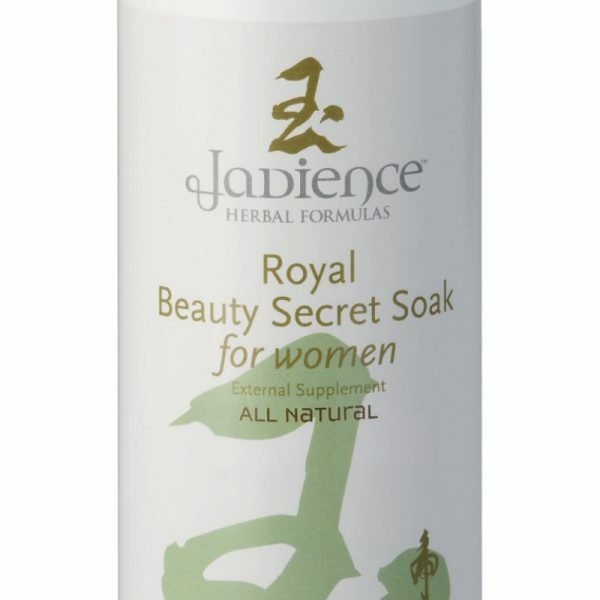 We bring you the most beneficial herbal concentrates available with this centuries-proven secret formula. Directions: Shake well before using. Refrigerate after opening. 1-3 oz daily are recommended, best if taken 30 minutes before or 1 hour after a meal. Drink undiluted, or if desired, can be mixed with beverage of choice. Drink hot or cold. Run under hot water to loosen cap. Do not use if seal around bottle is broken or missing. 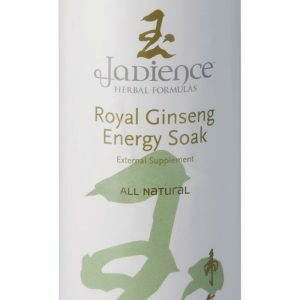 Drink 3-4 bottles a week for immediate relief and drink 1-3 bottles a month for maintenance. This revolutionary bath is a combination of modern science and ancient herbal wisdom. 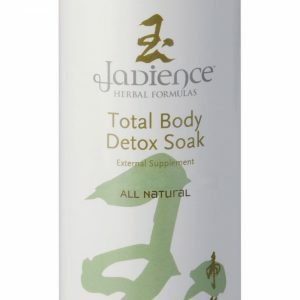 During this 20-minute treatment, powerful East Asian herbs, including Burdock Root, Ledebouriella and Moutan, draw toxins from every cell in your body, eliminate excess fat, relax muscles and revitalize your skin. 2019 © Copyrightwww.jadetcm.com. All rights reserved Terms and Conditions.